No look back at Bob Girard’s Brethren, Hang Loose would be complete without revisiting the topic of house groups. Some churches call them “cell groups”, others call them “small groups”. For what it’s worth, the Vineyard used to call them “kinships”. Regardless of the name, the point of these groups was for spiritual growth and deeper relationships. The “church gathered” in a corporate sense is an important touchstone in the spiritual rhythm of the Body. It can be a time of instruction, encouragement, and worship. Small groups, on the other hand, are where we can share our lives on a much more personal level than a larger meeting can facilitate. But as Girard points out, what sets these groups apart from simple social gatherings is their intentional focus on discipleship. There is nothing wrong with gathering socially per se (that’s why God gave us BBQ’s), but let’s not confuse that with discipleship. By all means, let’s celebrate and enjoy our friendships. Let’s set aside time to simply “hang out” together. 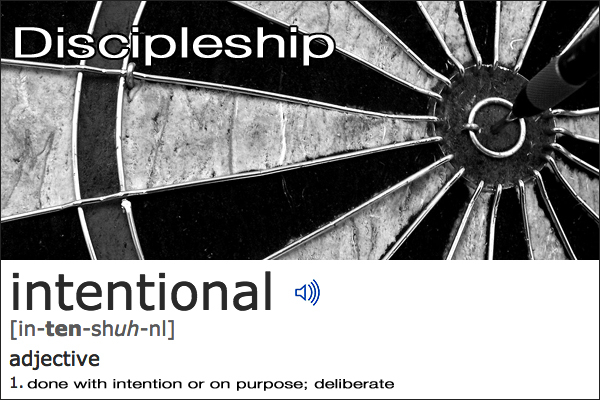 But let’s also be aware that gathering as a group of disciples is a different thing, and while there may be overlap, there must be a degree of intentionality in our purpose if growing as disciples is important to us.